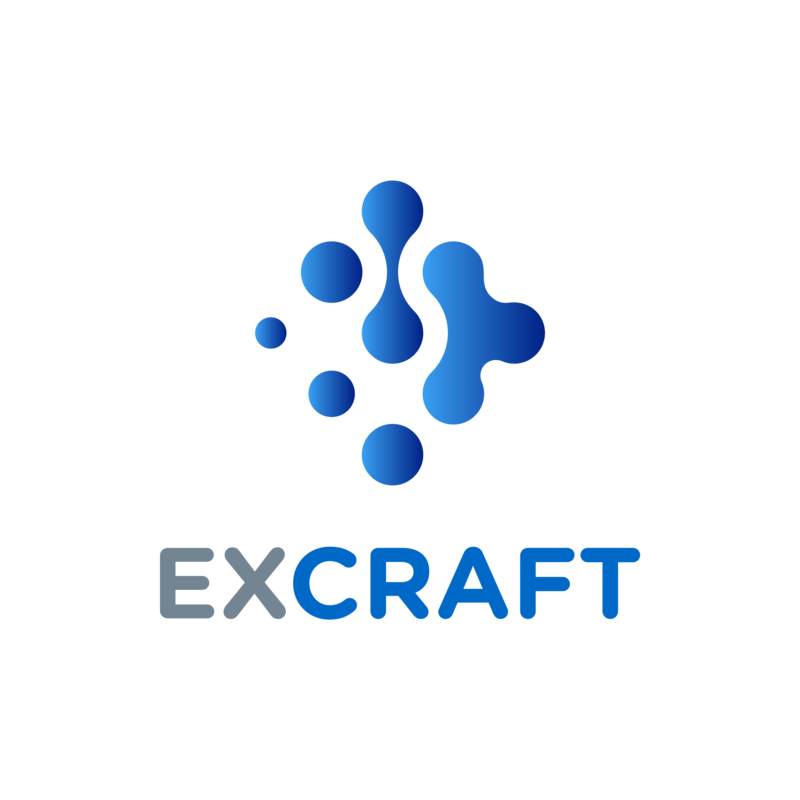 We really appreciate the continuous support and attention of our ExCraft users. The ExCraft Exchange adheres to the sustainable development of the platform to protect the interests of the users and community. With openness and fairness, we are here to announce our ExCraft team reward distribution. As shown in the white paper, 10% of the total amount of EXT tokens issued by ExCraft will be used for team rewards which have been locked since August 15, 2018. The unlocking will start on August 16, 2019 and 4% of the team's total reward will unlock each month until they are all unlocked. This unlocking period will last 25 months which is expected on September 16, 2021.